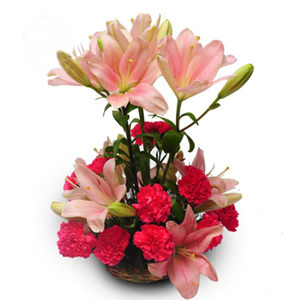 Spread the joy and happiness on this Mother’s Day with this beautiful basket arrangement of lovely Pink Roses and Oriental Lilies that looks stunningly pretty. 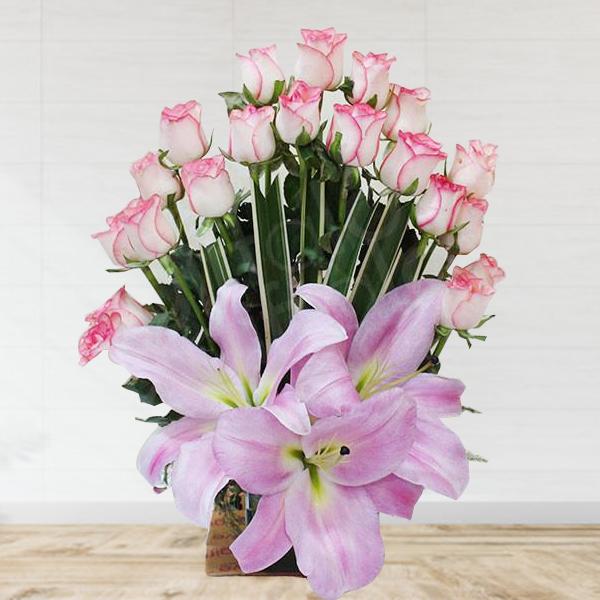 These beautiful pink roses that are the symbol of your affection, care and love will make your mother understand the true feelings of your heart. 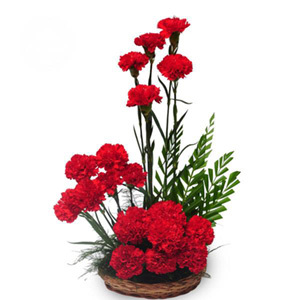 The beautiful arrangement of these fresh flowers will truly sweep your mom off her feet in joy. 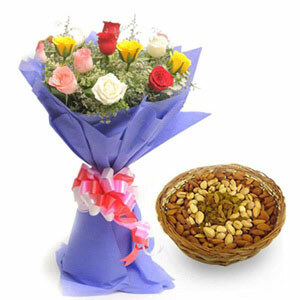 So, hurry to place the order and let your mom rejoice in joy!! 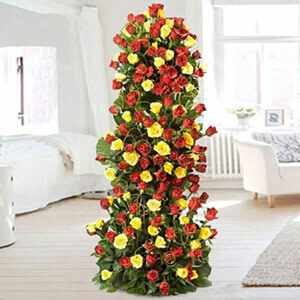 5 Thumbs up for this!